The first photos from NBC’s ‘The James Burrow’ special show honoring legendary comedy director, came out last week and to say that fans of the iconic sitcom, ‘Friends’ were emotionally overwhelmed is an understatement. 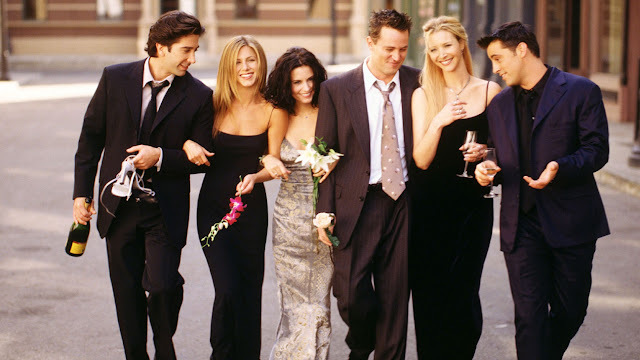 The “reunion” as the world is calling it, albeit without Mathew Perry (Chandler), had Jennifer Aniston (Rachel), Courteney Cox (Monica), Lisa Kudrow (Phoebe), Matt LeBlanc (Joey) and David Schwimmer Ross), who sat together after the show last aired in May, 2004; they shared laughs and anecdotes from their journey on the sets as the brief video reveals. Needless to say, fans of the show went crazy and named the event as, “The One Where Almost Everyone Shows Up”, “The One Without Chandler”, “The One With the Reunion” amongst many other creative titles. “I'm happy that it is not an episode but a sort of public forum where they are present as one of the iconic comedy TV series of all time. I would have been very worried about the end result if this would have been a Friends episode set, say, 10-15 years in future,” says 31-year old Abhinav, an IT professional from Haridwar. While the news of the reunion sparked new interest in many, good 'ol fans reminisced something deeper—love. 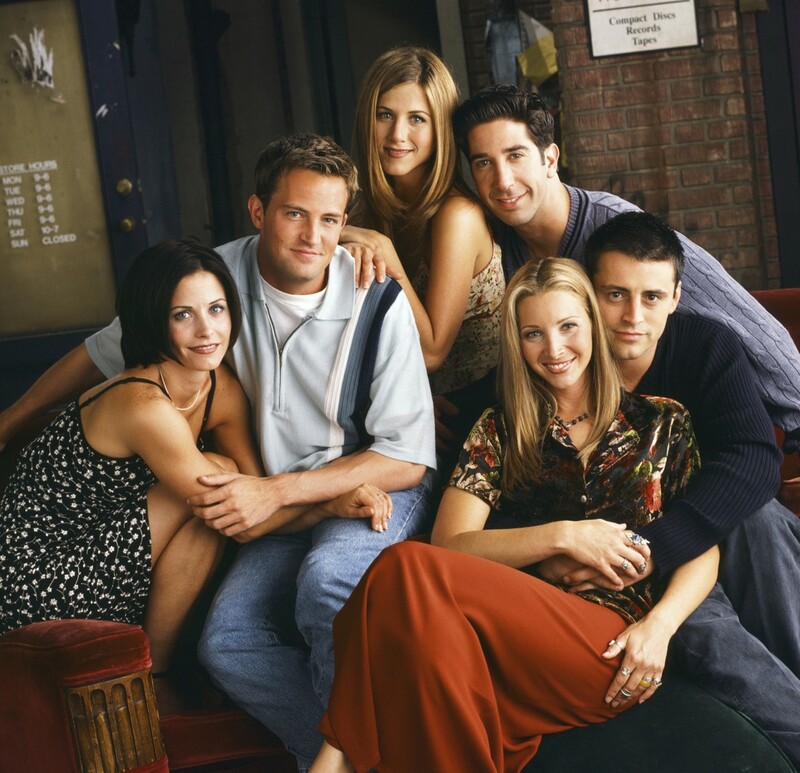 In the light of Valentine's Day today, what better love story could we talk about than the story of viewers' love for Friends, which blossomed along with the stories of the characters? It wasn't just the show that we were falling in love with. For many people, love stories began because of the show. “I came to know about the show through my friend. He and I used to watch it so much that we exceeded the internet limit in less than a month. I told about this sitcom to my fiancé and the show became a bonding moment for us; that’s all we talked about and got closer during the initial stages of our relationship,” shares a blushing Asma (name changed on request). In a similar incident, the show became the subject that brought couples closer in dire emotional needs. "One night, my boyfriend texted me saying he couldn’t get through with watching the episodes of season 10 after Monica and Chandler announce they're moving," says Sara, a 28-year old freelance writer. “That seemed to calm him down,” shares Sara, who later went to the boyfriend’s place and watched the remainder of the season with him. On the other hand, some love stories brought couples to ‘Friends’. “I started watching ‘Friends’ because of my boyfriend; he introduced it to me. The show is timeless, which made me fall in love with it. 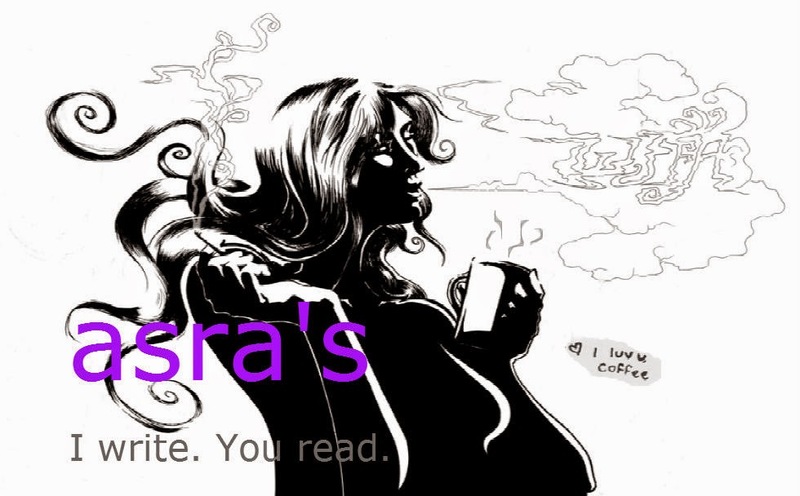 You can instantly connect to the situation and I think that is one of the best things about this show,” quips Kamana, a 22-year old Friends enthusiast. For most of us, ‘Friends’ has been the go to show—a mark of our love for it. Officially, it may have gone off air but, it was always on television—Romedy Now airs it and recently, Netflix released it, too. Add to this the incessant reruns on our computer, ‘Friends’ has always been in vogue and never really was “off air” (if we can call it that way). “It showed the simple truths of life in a humorous way. Even after two decades I can still relate to many many things,” says Narendra, a 27-year old Chartered Accountant. Then there is the kind of love stories where you grew up with the show. And, that’s a special bond, no doubt. Finally, there is the love of family. ‘Friends’ developed an alternative lifestyle by presenting the idea that "all you need is good friends" and that you can construct “families” through choice. It is amazing that the title track says, “Your love life’s DOA”, when in fact, love was all it was—could there BE more love on ‘Friends’. Through all the ups and downs in our lives, through all the breakups and make-ups, we know that come what may, “‘Friends’ will be there for you… ‘coz you’re there for it, too”.